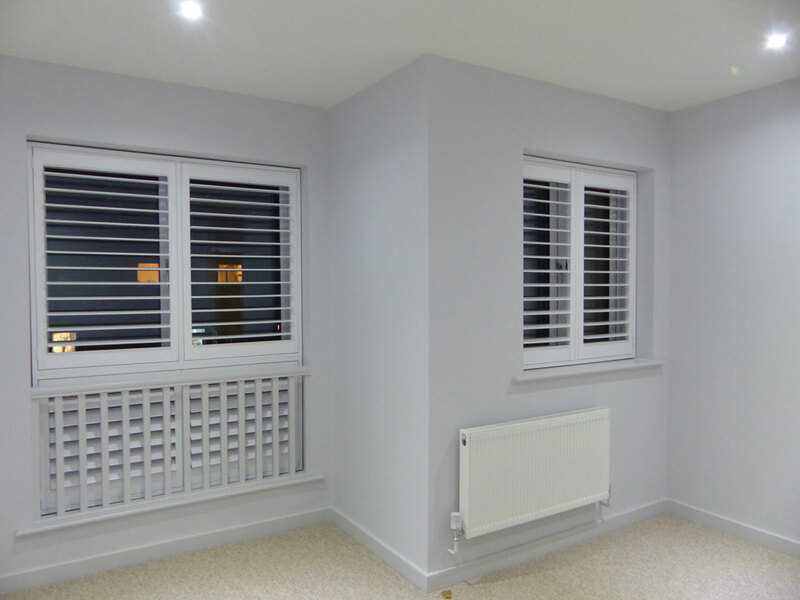 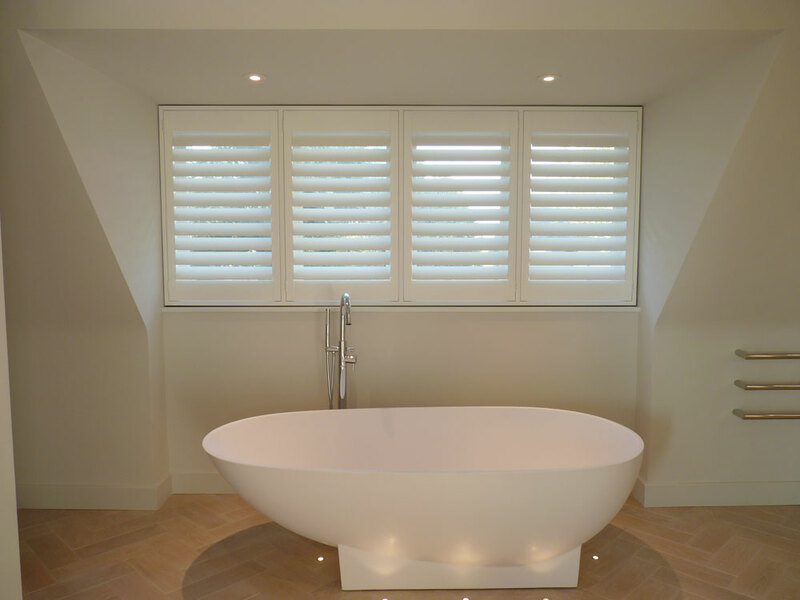 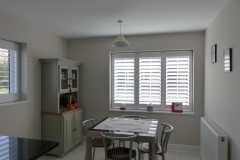 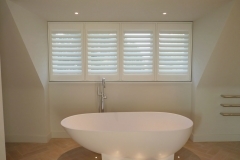 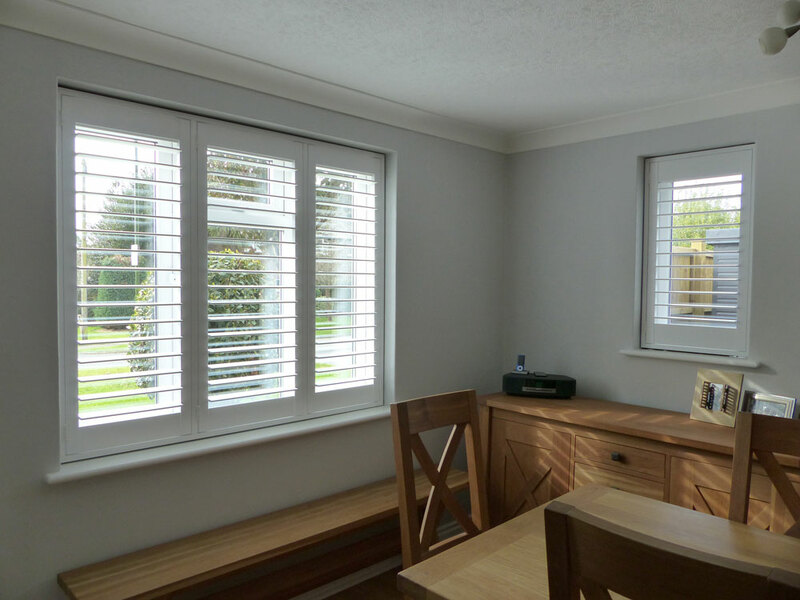 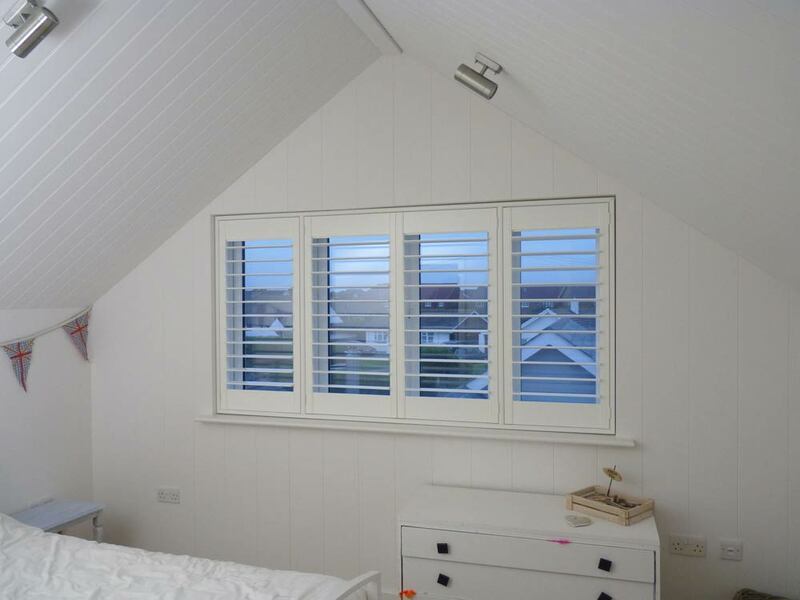 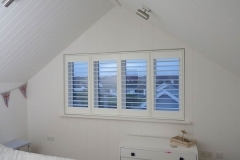 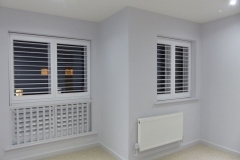 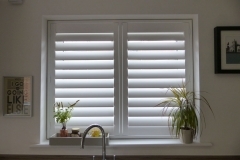 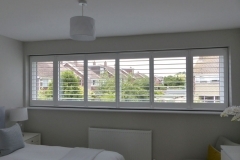 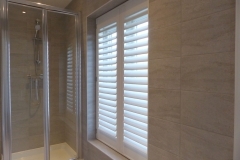 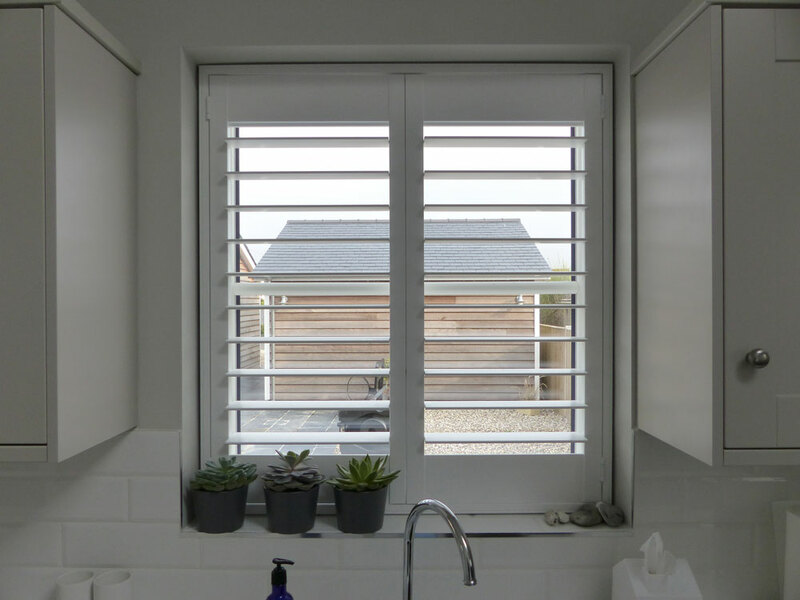 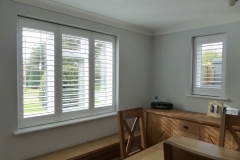 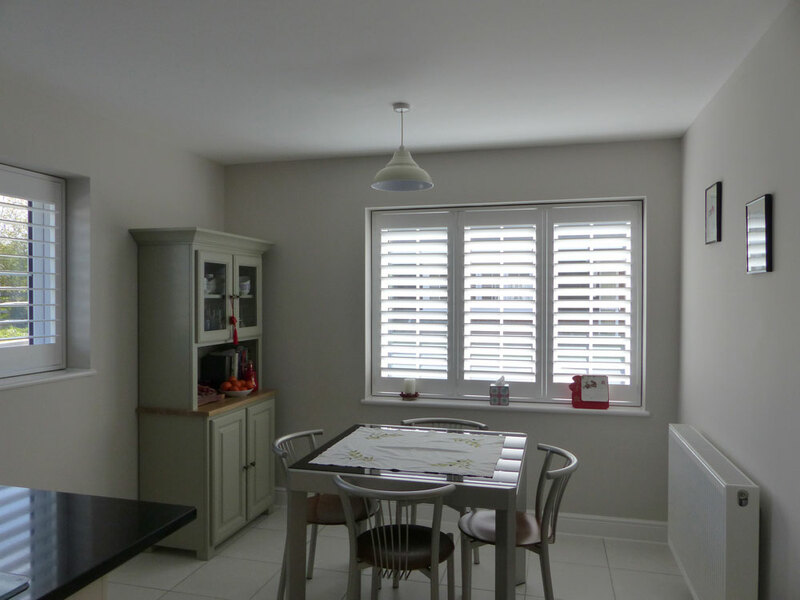 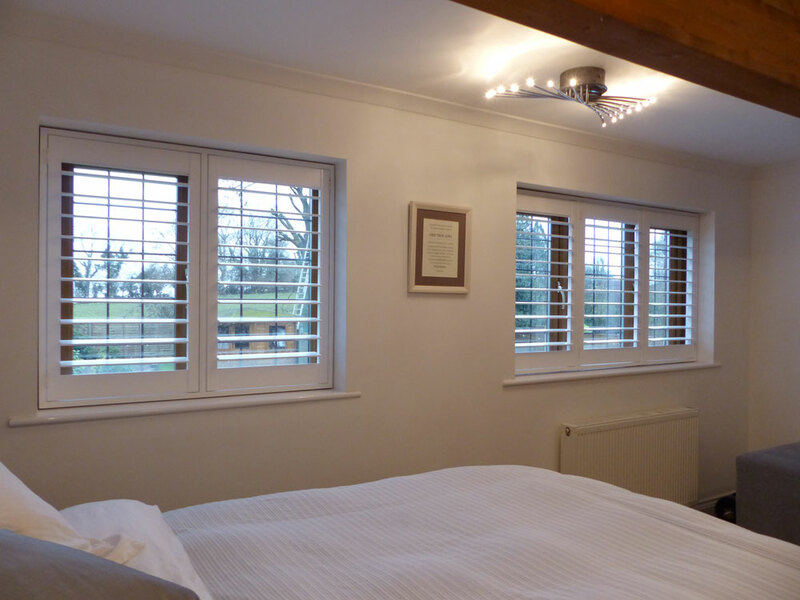 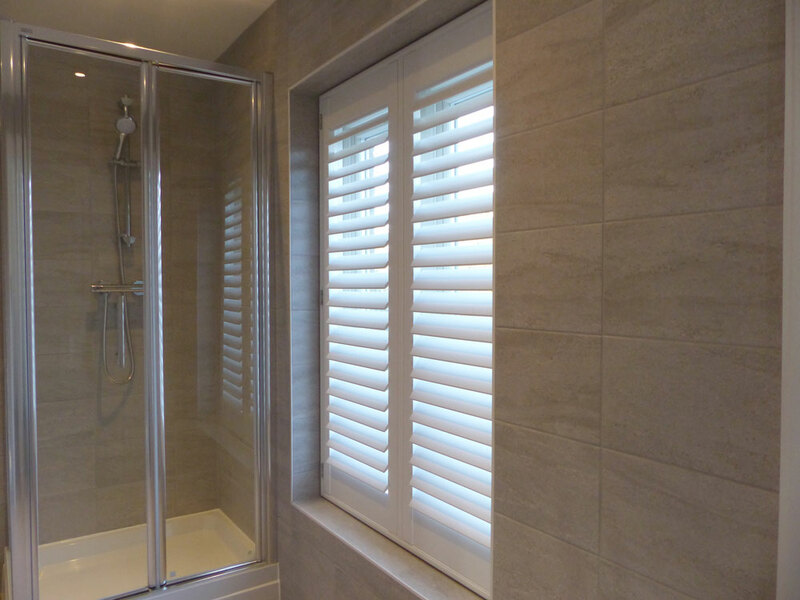 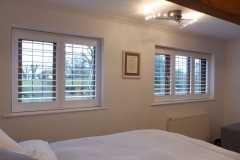 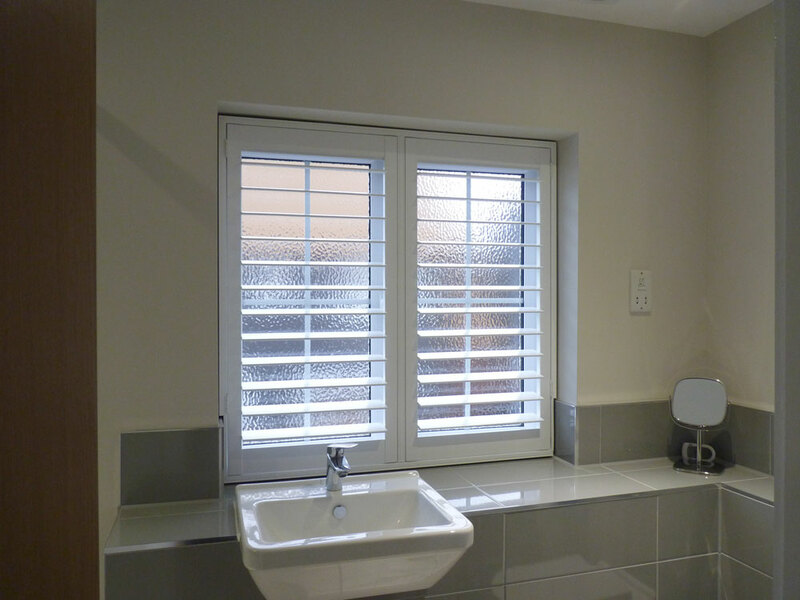 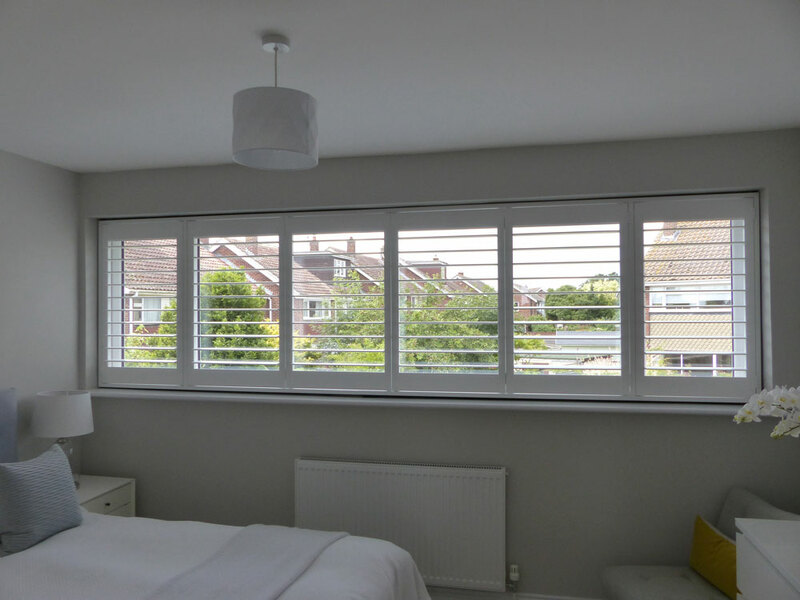 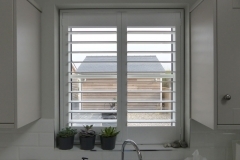 Our DIY shutters are best suited to Standard Windows. 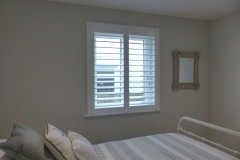 This is because of our unique Easy Fit Shutter Kit that makes fitting shutters easy peasy! 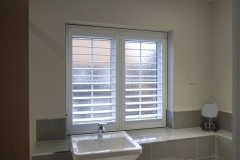 We consider a ‘standard window’ a square/rectangle recess window. 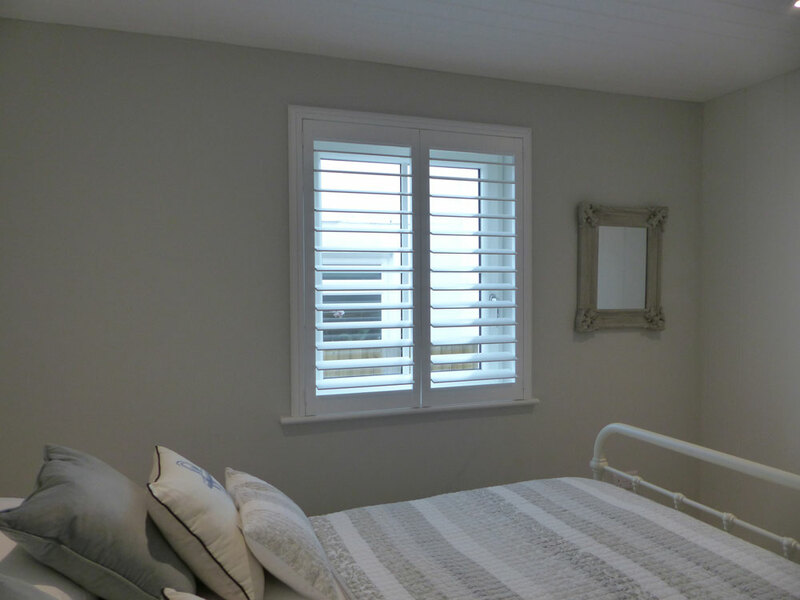 Check out our photos of shutters on standard windows below for inspiration.